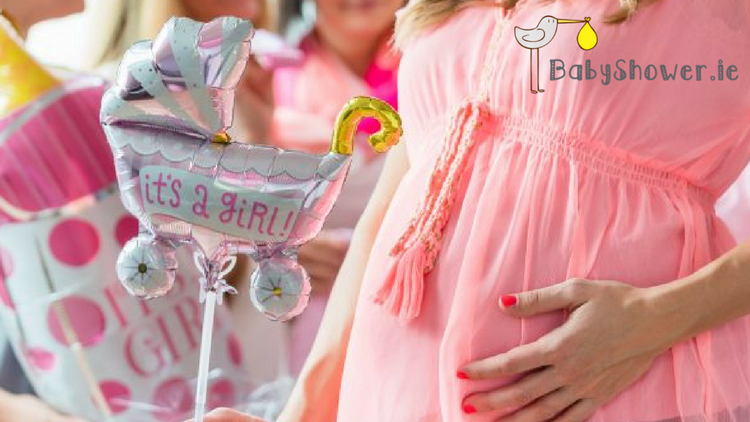 Babyshower Ireland›Baby Shower Games›Pin the Sperm on the Egg Game! Pin the Sperm on the Egg Game! Pin the Sperm on the Egg Game is a hilarious take on Pin the Tail on the Donkey! Pin that Sperm on the Egg to fertilize it and bring a new baby into the world! Just like ‘Pin the Tail on the Donkey’ ! The person that does it in the quickest time wins a prize! If you are looking for ideas for prizes make sure to check out our online shop!